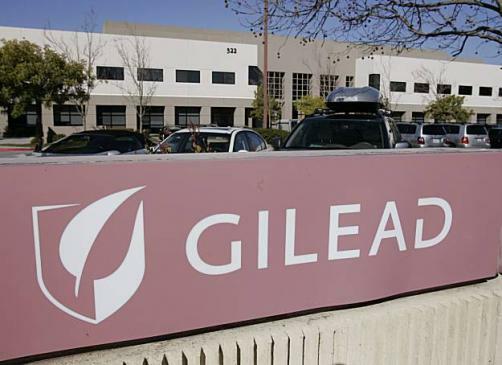 Gilead and Galapagos have announced that their jointly-developed selective JAK1 inhibitor filgotinib has met its primary endpoint in a Phase 2 trial investigating its efficacy in the treatment of moderately to severely active ankylosing spondylitis (AS) in adult patients. Specifically, the therapy was found to lead to “significantly greater improvements” in AS Disease Activity Score (ASDAS) – the trial’s primary endpoint – after 12 weeks of treatment; the mean change of -1.5 versus -0.6 for placebo, while 76% of patients taking filgotinib achieved an ASAS response of 20 compared to just 40% with placebo. The pair of companies confirmed that detailed results of the study would be presented at an upcoming scientific conference. The December issue of Pharmafocus is available to read online now!